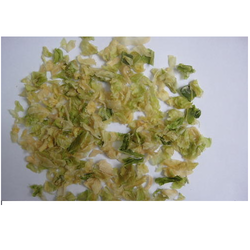 Leading Manufacturer of dehydrated cabbage slice and dehydrated carrots slice from Indore. Being one of the celebrated names of the industry, we proffer Dehydrated Cabbage Slice. Dehydrated at a particular temperature, offered cabbage slices are acclaimed for their amazing taste, longer shelf life and optimum nutritional value. Rich in anti-oxidants and vitamin K & C, the offered cabbage slices are added in multiple kinds of food recipes. 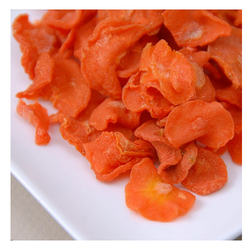 Our company is considered a renowned name engaged in offering Dehydrated Carrots Slice. Rich in phosphorus, potassium, calcium, and magnesium, offered slices are used in making soups, stews, and different recipes. Carrot is vastly acclaimed for its ability to prevent heart diseases and cancer as well. Vitamin A and antioxidants present in carrot protect the skin from sun damage.